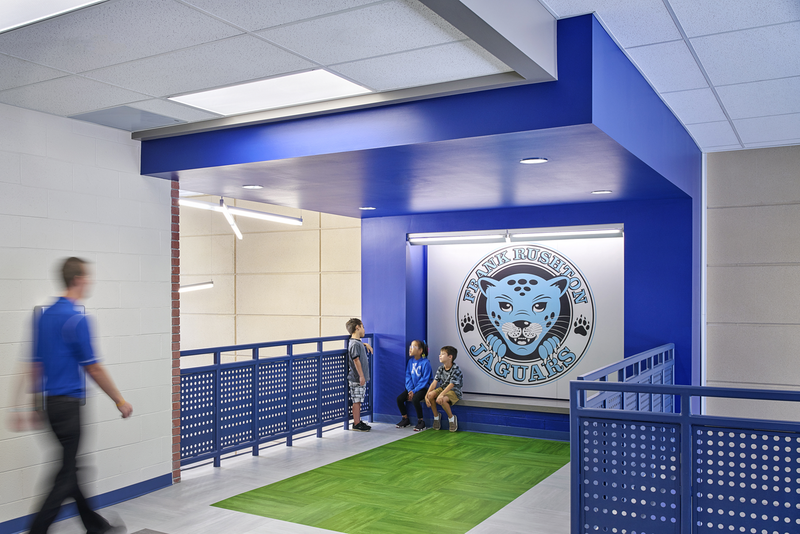 The KCK School District is currently updating and replacing ageing school facilities in order to provide the best possible learning environment and meet the evolving 21st Century paradigm of teaching. 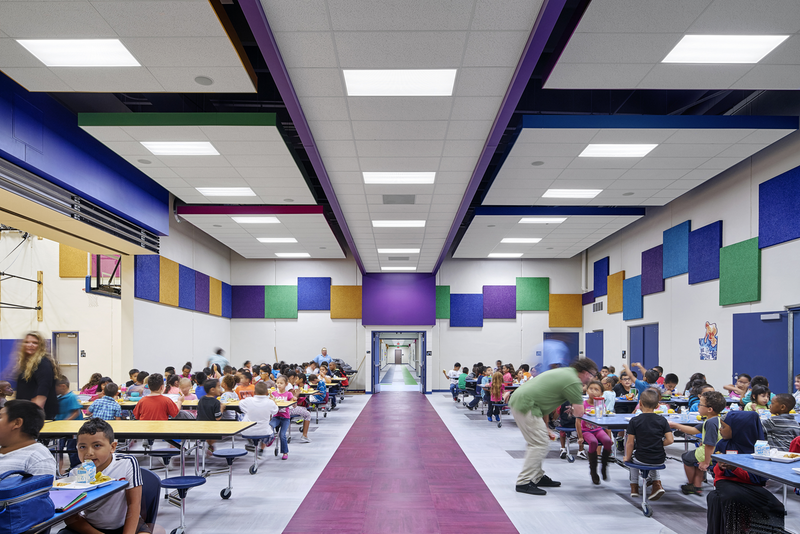 Their previous 1950’s Frank Rushton Elementary School building became inadequate due to the small classroom sizes, a lack of flexible learning and support spaces and a lack of technology infrastructure. 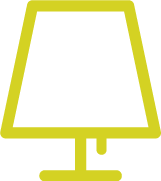 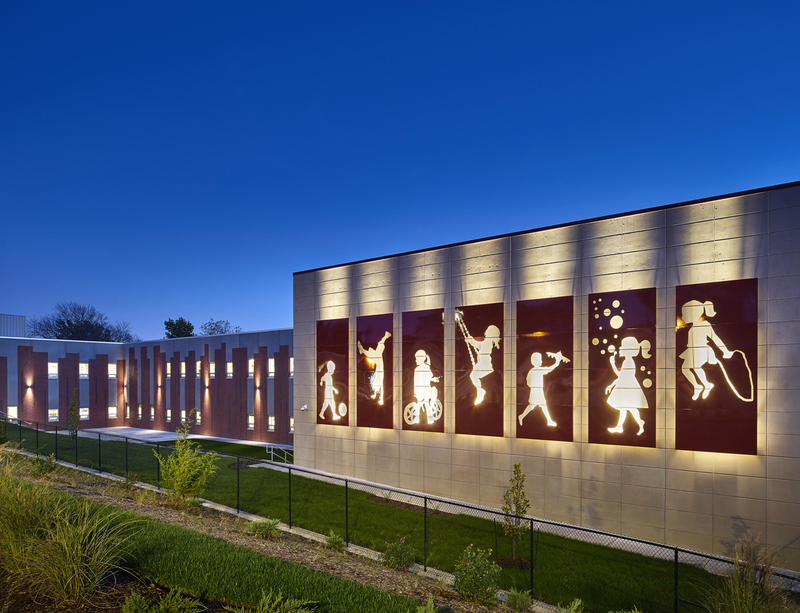 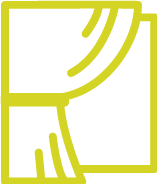 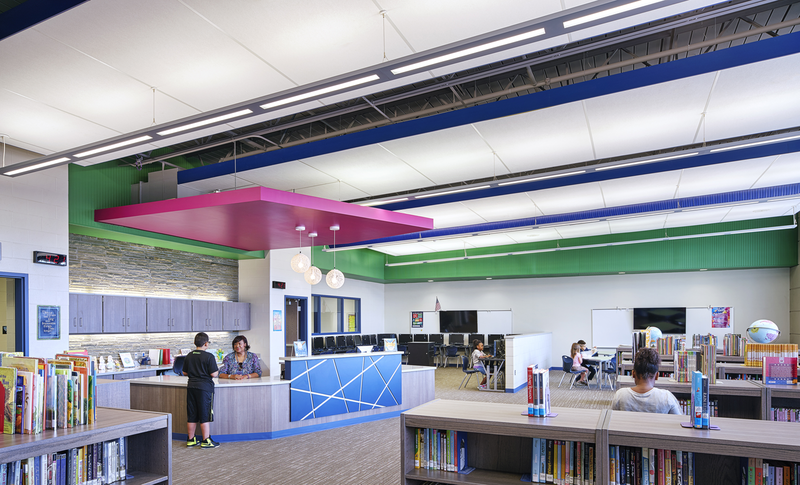 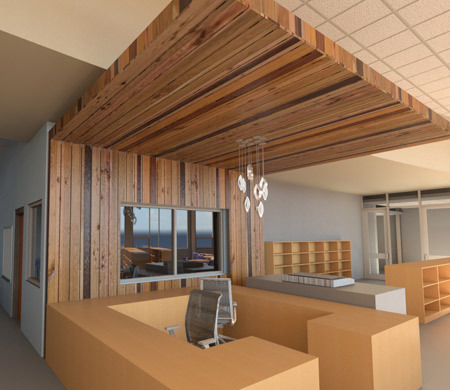 HTK was hired to program and design a new K-5 Elementary with a 506 enrollment capacity to replace the existing Frank Rushton Elementary School. 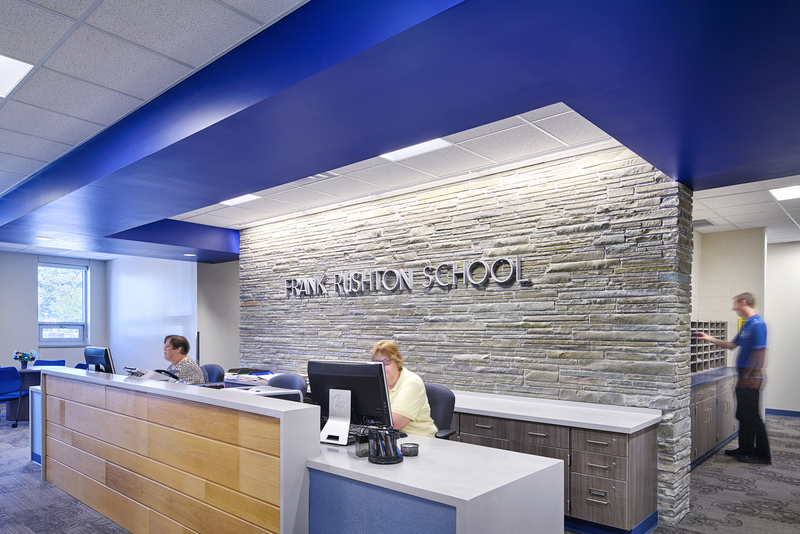 The new facility was built on the existing Frank Rushton Site while the school remained in operation. 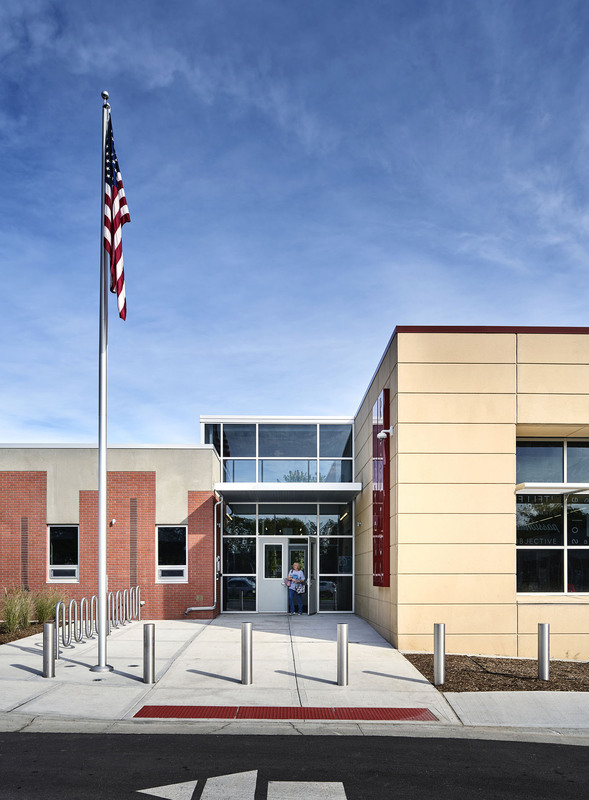 A Construction Manager-at-Risk project delivery method was used to ensure management of budget, schedule, sequencing of construction/demolition and address construction issues associated with building around an existing school building while providing for the safety of the students. 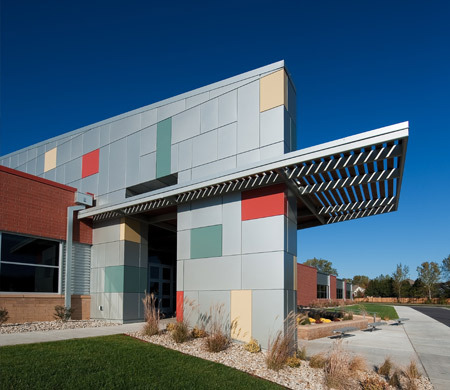 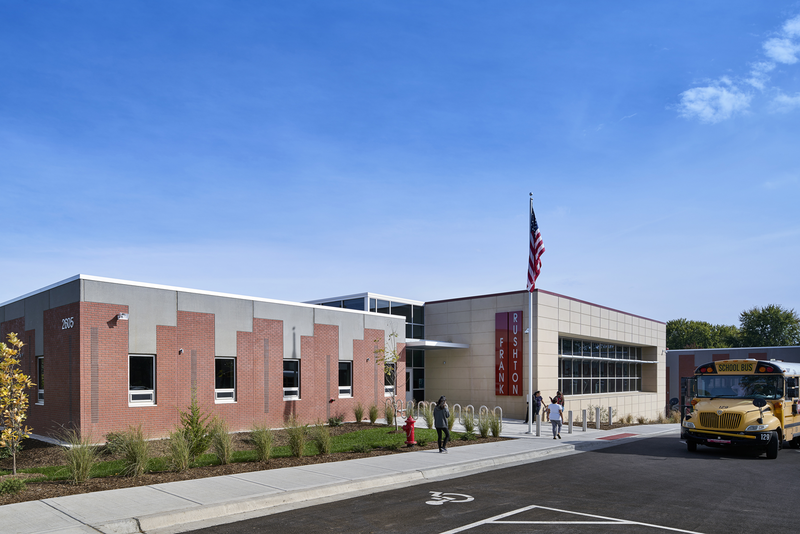 The use of structural steel frame and precast concrete exterior panels were used to allow cost effective construction and an aggressive construction schedule. 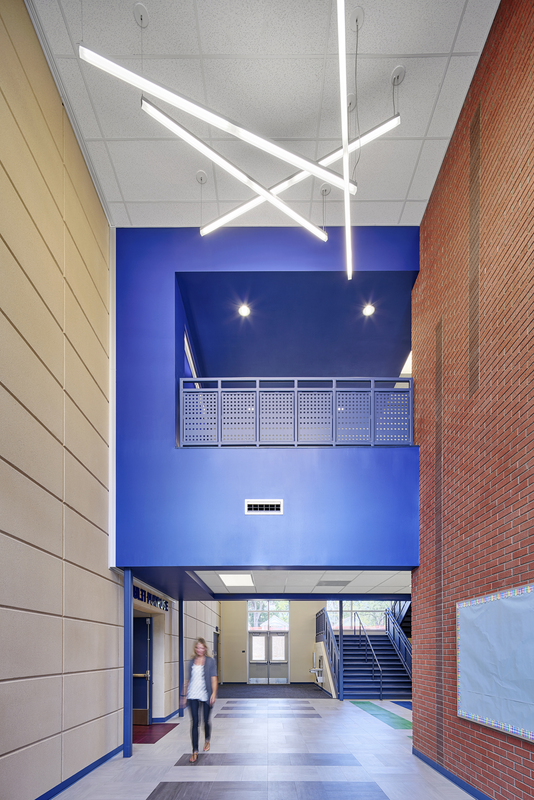 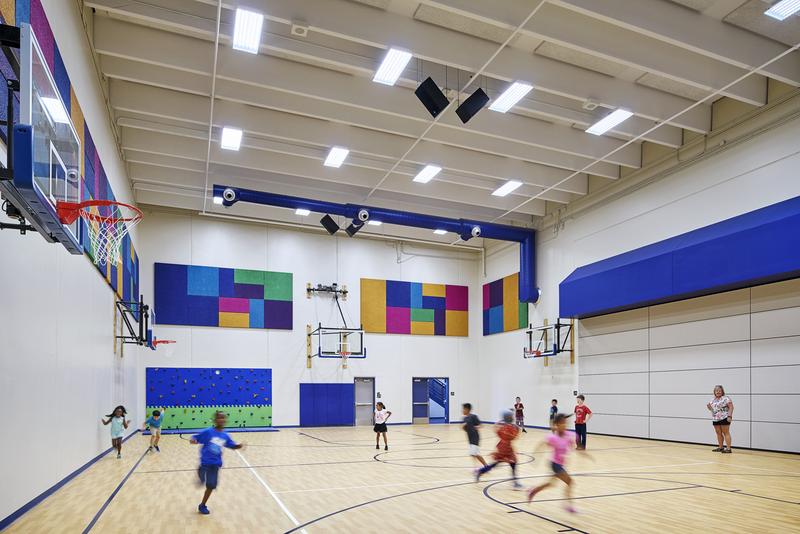 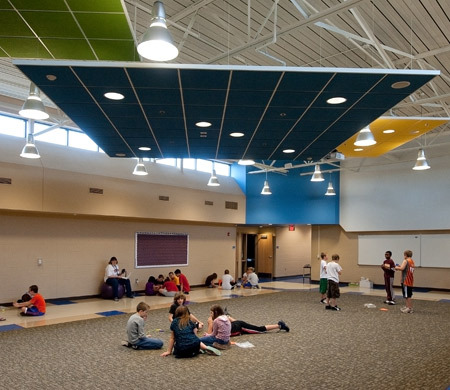 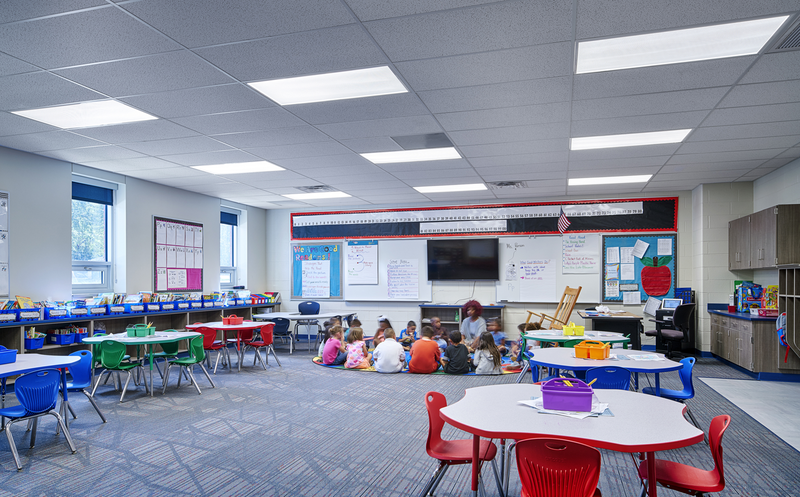 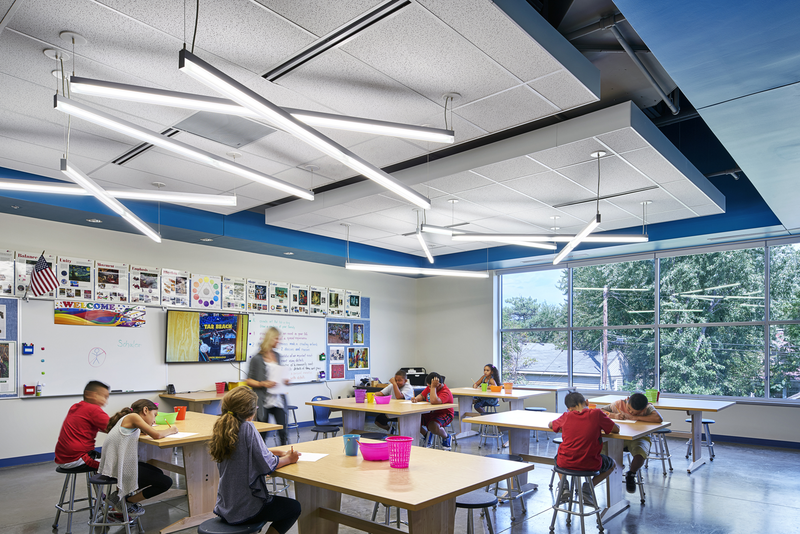 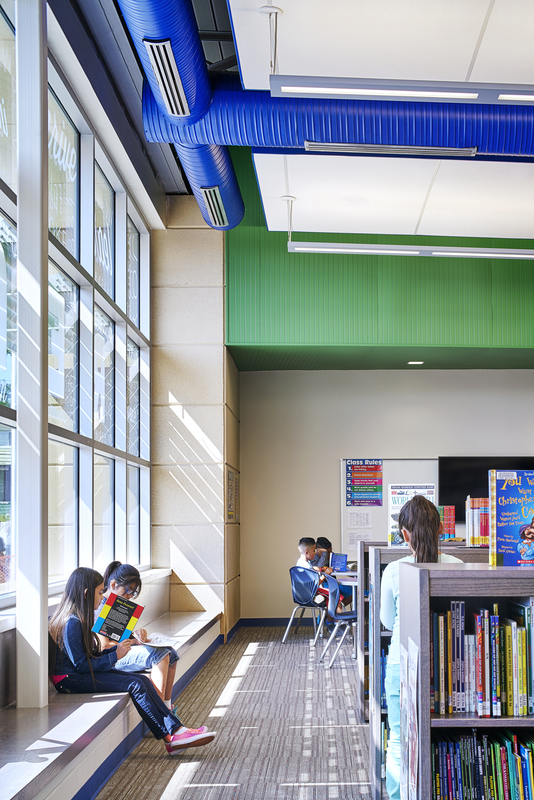 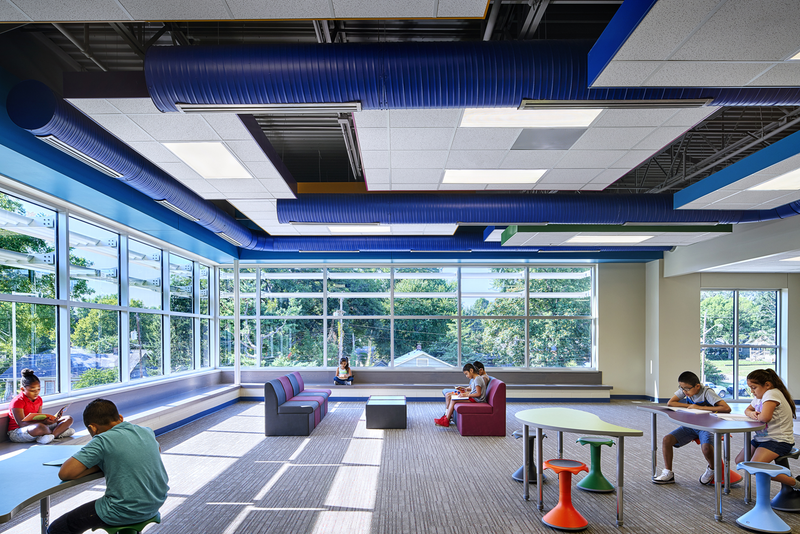 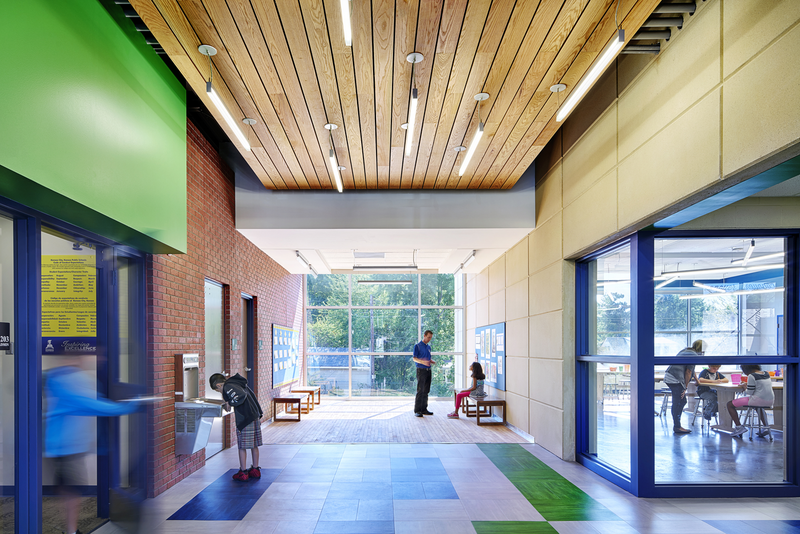 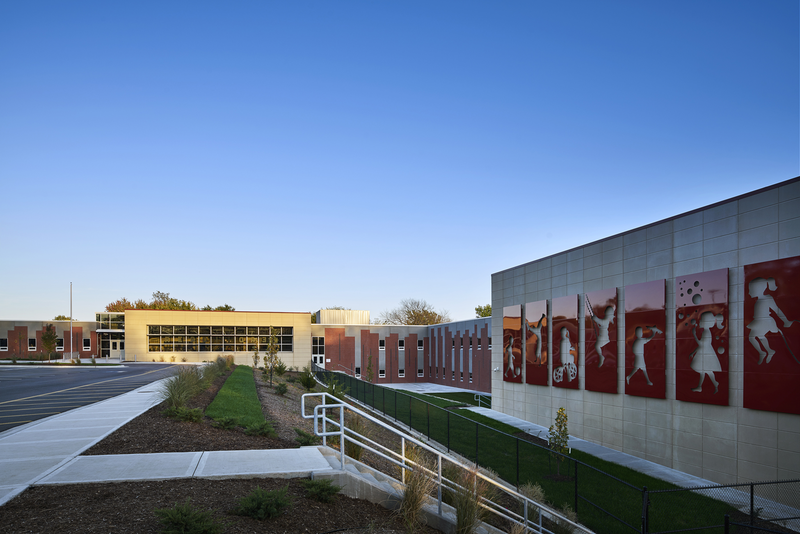 Through life-cycle cost analysis, the roof top unit/variable air volume HVAC system provided the initial and operational cost that best serve the School District.